SHAMOS (a contraction of SHAman and cosMOS is also an acronym for Sky&Horizon Astronomical Model Ordinate Simulator) really did shed light upon solar motion. The model started out just predicting the position of the sun for any day of the year. But then it grew and grew and was made completely general and interactive. It was designed and programmed by Nal Morris who spent years developing, testing and apllying models to evaluate computer performance and worldwide nets. The model is menu driven and generalized to apply astronomical motions to and over horizons unique to a specific point of observation. It was specifically intended for research in archaeoastronomy (the research of ancient people's knowledge and methods in astronomy). However it was becoming increasingly apparent that the SHAMOS model had become quite powerful and may have applications in other fields. After all it gave the positions and the places of rise and set of all celestial bodies and did this with respect to the local horizon. Let me explain. When you look up sunrise and sunset times for your local, it gives those only generally and this is when the sun rises above a flat unelevated horizon. If you are at sea where no land is visible, this is an accurate time for the sunrise or sunset. However if you live in a real world, these rise and set times can be hours off the real appearance of the sun depending on the local horizon. 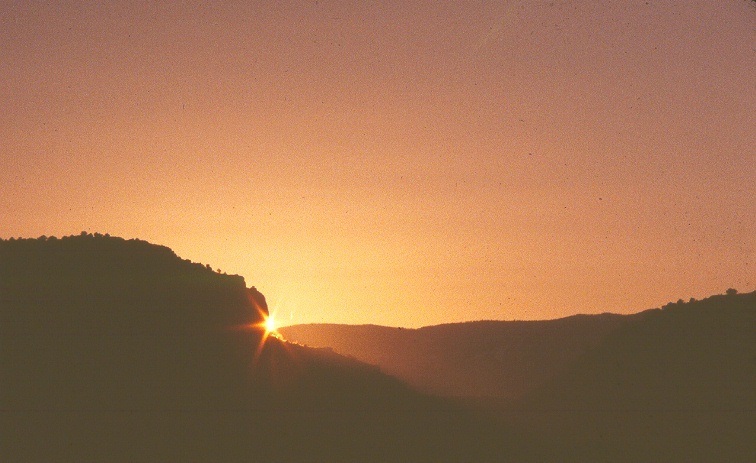 Shamos cannot tell the user when a sunset or sunrise will occur without horizon data. 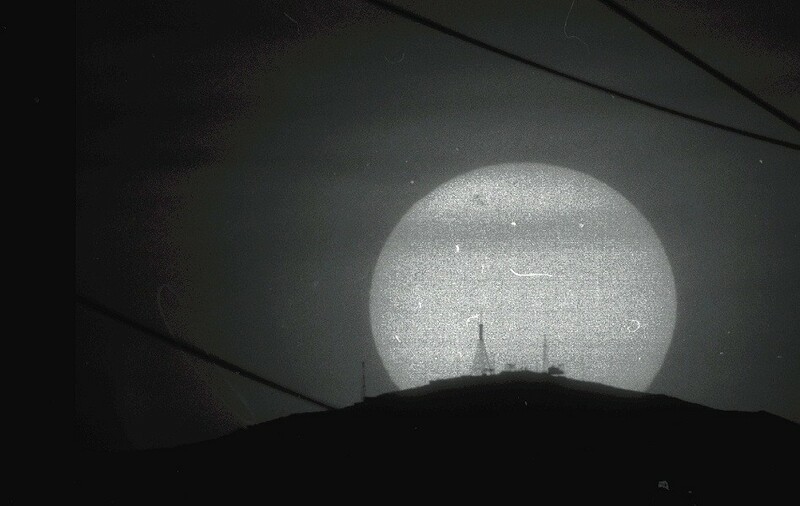 The user can decide that the sunset behind transmission towers or some other interesting object would be a good event or the sunrise in the notch of that mountain will be a date to watch but without the facility of SHAMOS it is nearly impossible to know exactly when to be at the vantage point to take the picture. Now Solarnetics offers various kinds of services where astronomical positioning is necessary.